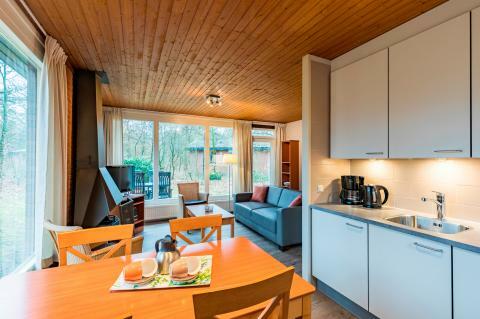 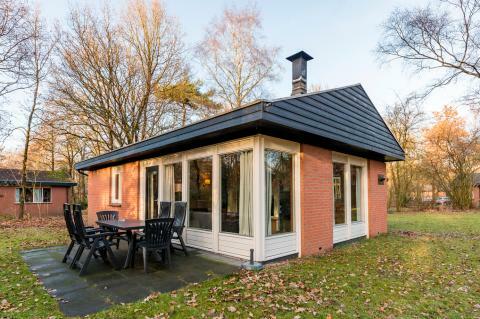 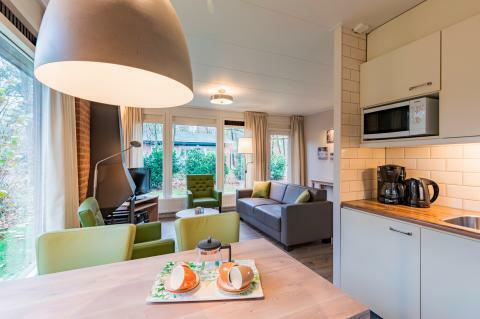 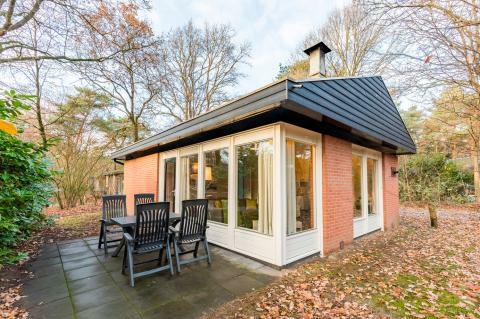 Landal Heihaas in Putten - the best offers! 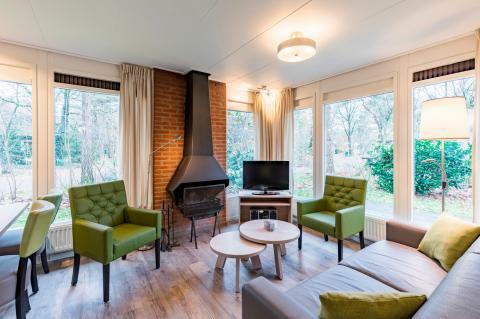 This price applies to 4-person cottage 4C1 Comfort, with the arrival as 27 May 2019, 2 Nights. 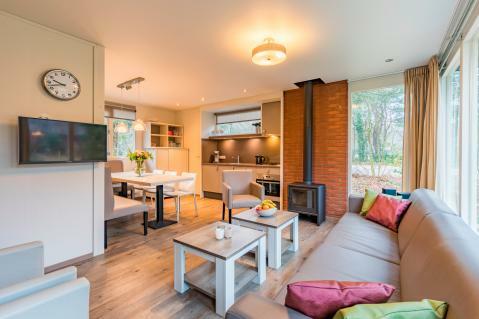 This price applies to 4-person cottage 4C2 Comfort, with the arrival as 27 May 2019, 2 Nights.